Our Accommodation Spotlights feature places to stay near ski resorts in Japan that actively welcome guests from around the world. You can contact each of them directly by email, phone or visiting their websites. The brand new Search functionality for the 2017/2018 season lets you search through all of the current accommodation listings on SnowJapan. 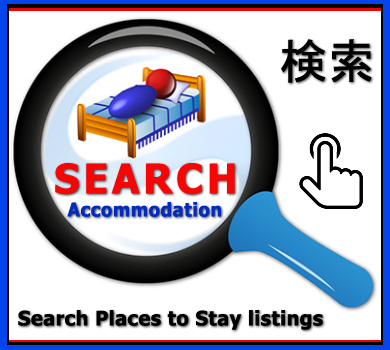 If you own an accommodation or know of a suitable 'place to stay' that you think would be interested in being listed on SnowJapan, please contact us here. 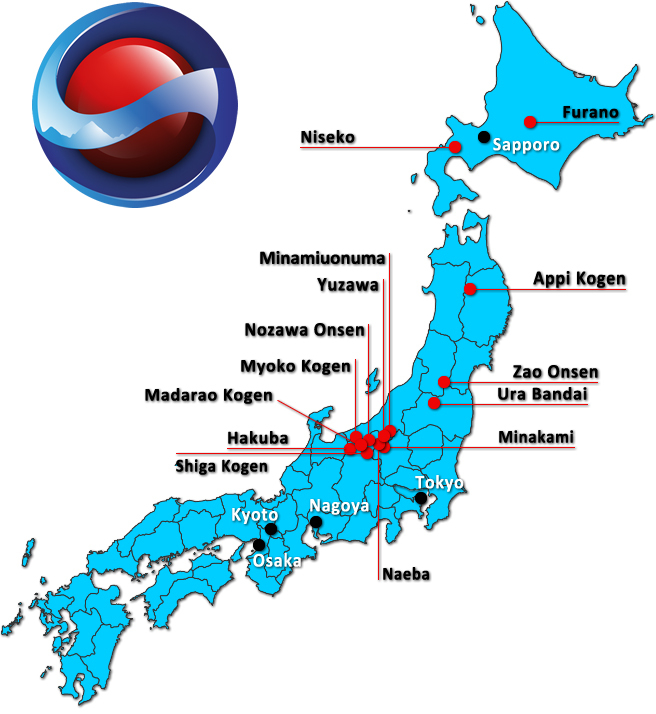 Please note that SnowJapan is not a travel agency, we do not own any properties and we are not affiliated with any of the accommodations listed in this section. If you contact any of our Accommodation Spotlights, please help support us by mentioning SnowJapan. For more information on our Accommodation Spotlight listings, or if you would like to add your property, please read this.